Fort Wayne United F.C. 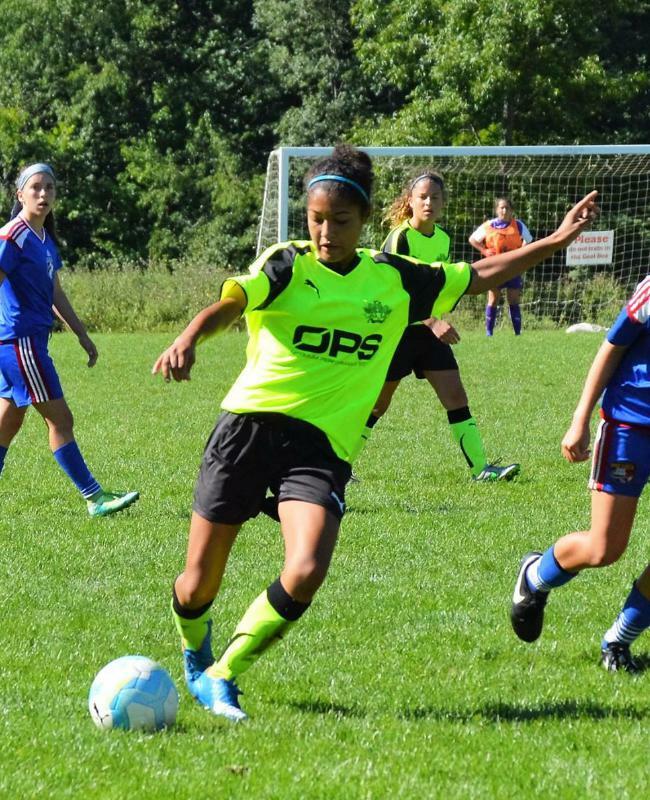 congratulates Amelia White on receiving an invitation to join the U15 Girls National Team at their next camp (April) in College Station, Texas. This is the first camp in the next cycle of training as that age group prepares for the U17 World Cup in 2020. 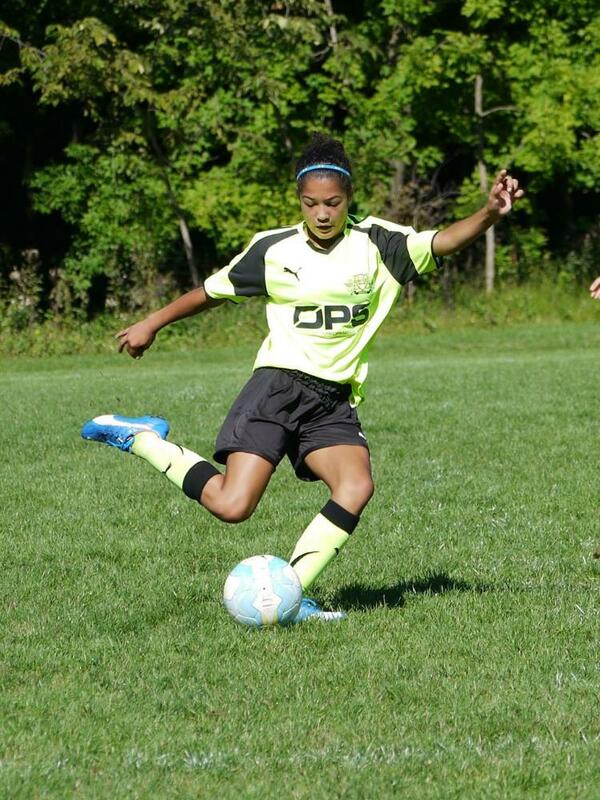 Amelia is one of a number of Fort Wayne United players who has participated in training camps at the U.S. Regional training centers in Indiana, Ohio and Kentucky. U.S. Soccer Training Centers are run directly by U.S. Soccer and are used to identify players for the National Team Program. Of course, there are many factors involved in a player getting a chance to move up the ladder. Building a program capable of advancing players to the next level is crucial. Fort Wayne United is proud to have built one such solid foundation. This includes partnerships with other soccer organizations that possess similar philosophies and ambitions to aid and assist players to help them develop and reach their individual goals. 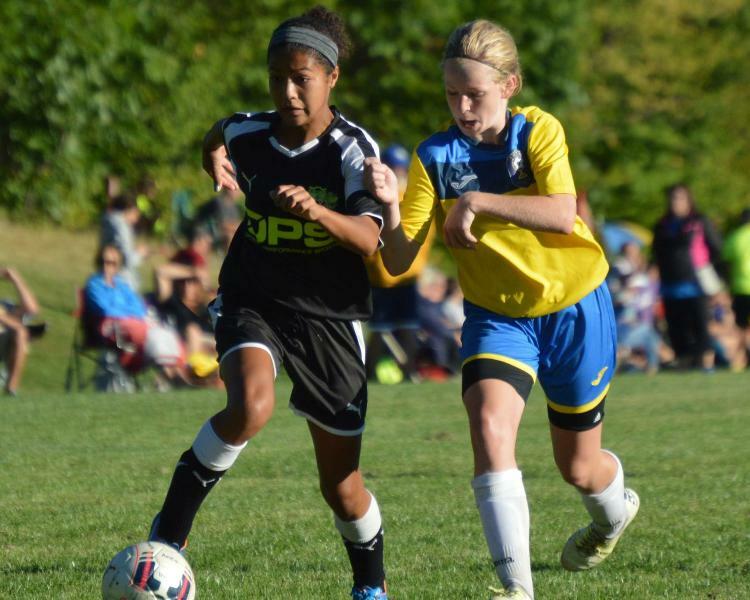 Our latest venture with FC Pride (Indianapolis) is one such pairing that offers our players the opportunity to play for their own club team as well as participate in ECNL events and games. 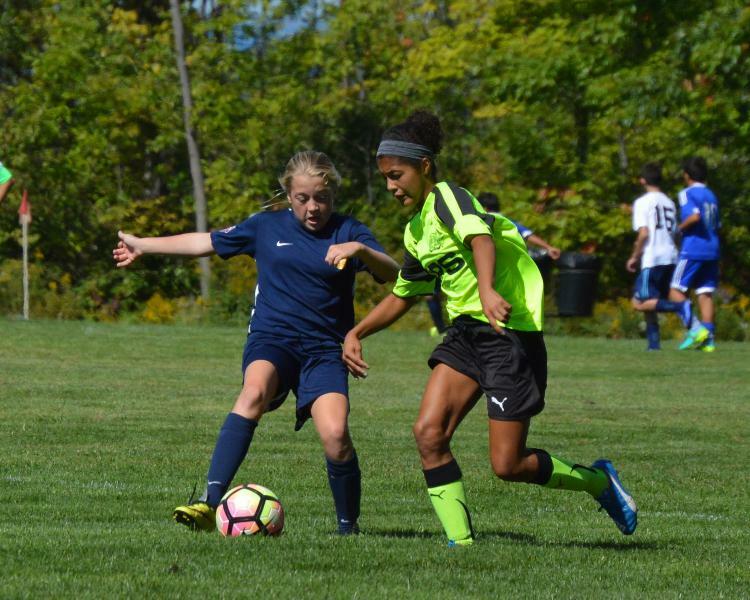 Respected FC Pride coach Matt Blackbourne has a unique perspective on evaluating Amelia as he has witnessed her in action as both an opponent (when her FWU team plays against his FC pride team) and as a player he coaches during ECNL events. At the end of the day, it comes down to the player…that is why ALL of us do what we do. And we are so happy to be promoting a player who not only possesses amazing soccer skills, but is also a great human being! We asked Amelia for her thoughts on the opportunity she now has in front of her. Amelia joins a growing list of Fort Wayne United players who have gone on to the National Team level. 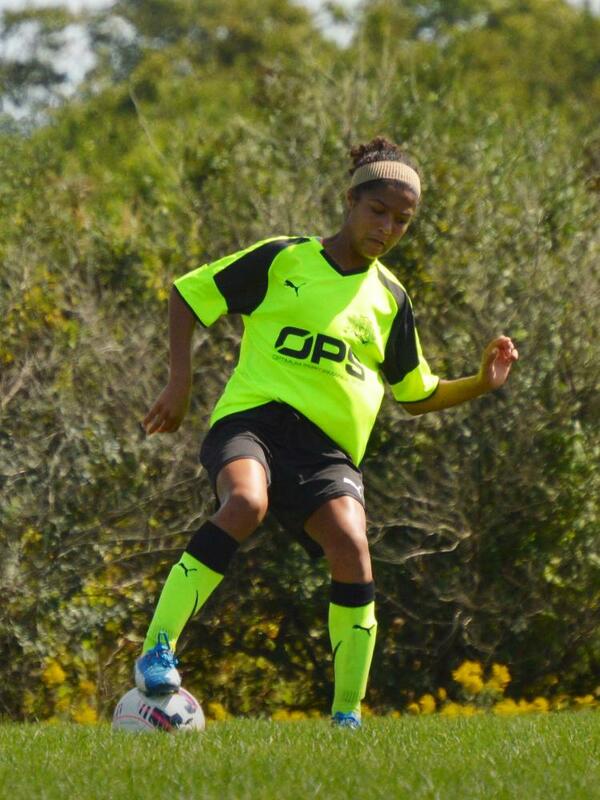 Currently, Akil Watts is in the residency program with the U17 Men’s National Team. 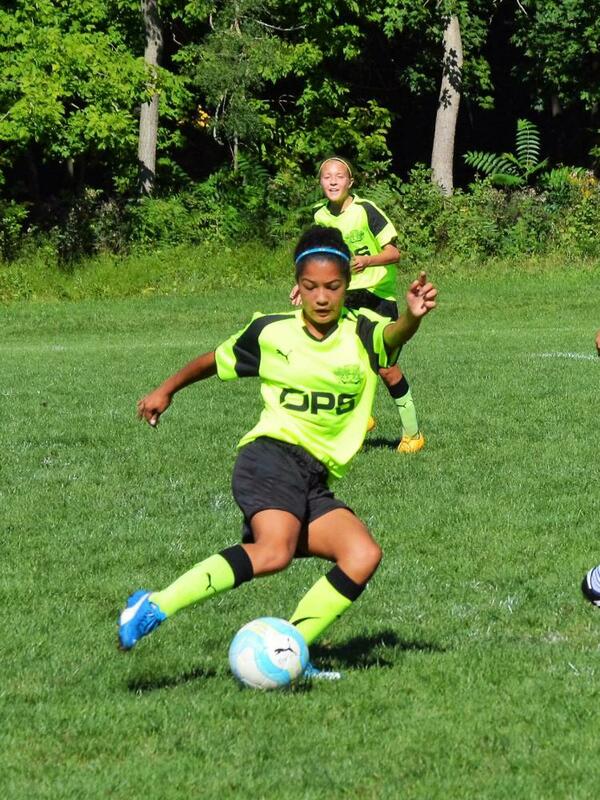 Professional player Sarah Killion is a U20 World Cup Champion and currently in the U.S. Women’s National Pool. Another current pro, Jamar Beasley was a U20 National team member. His brother, DaMarcus Beasley is a 4-time world cup player, and currently with Houston Dynamo in the MLS. All of these phenomenal soccer players are from Fort Wayne, Indiana and all are products of Fort Wayne United (Citadel/Fever).